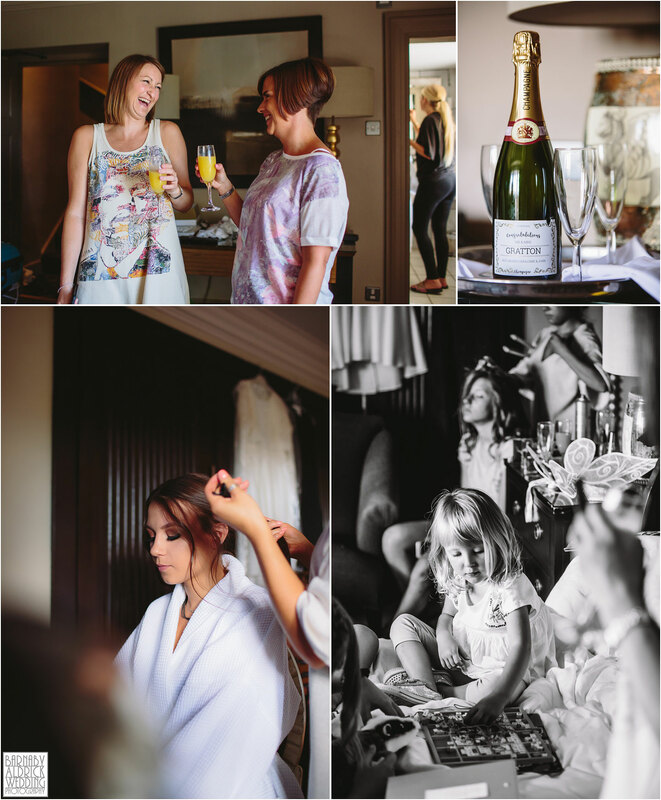 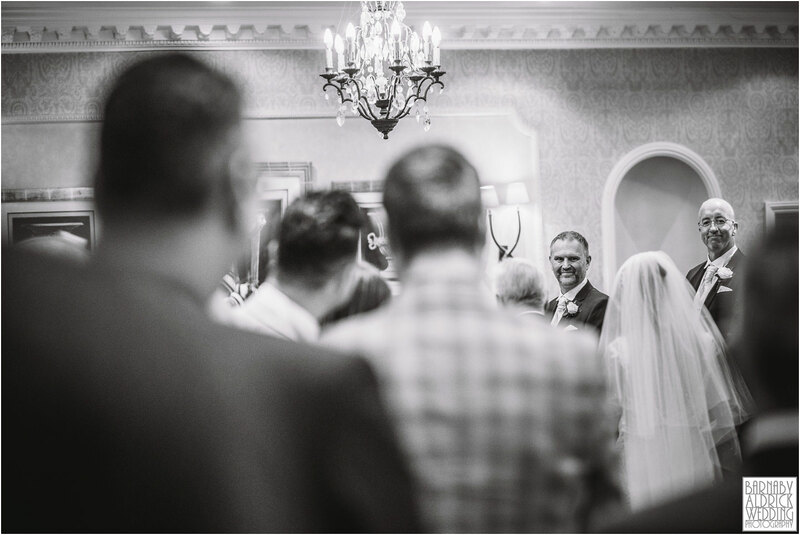 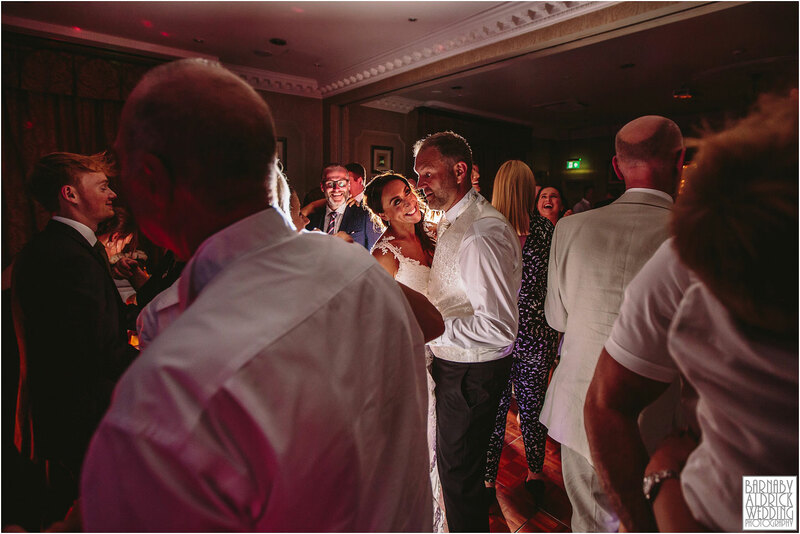 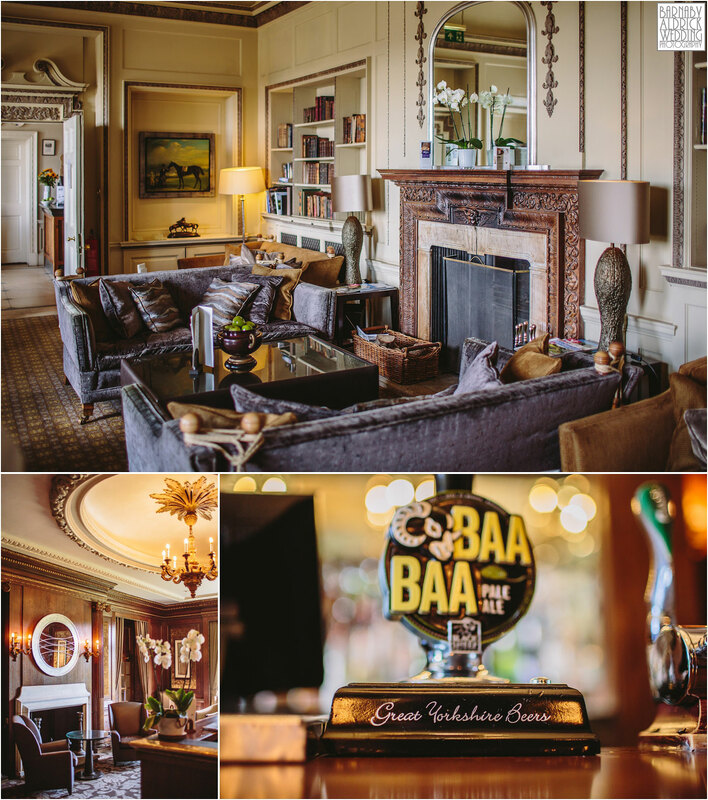 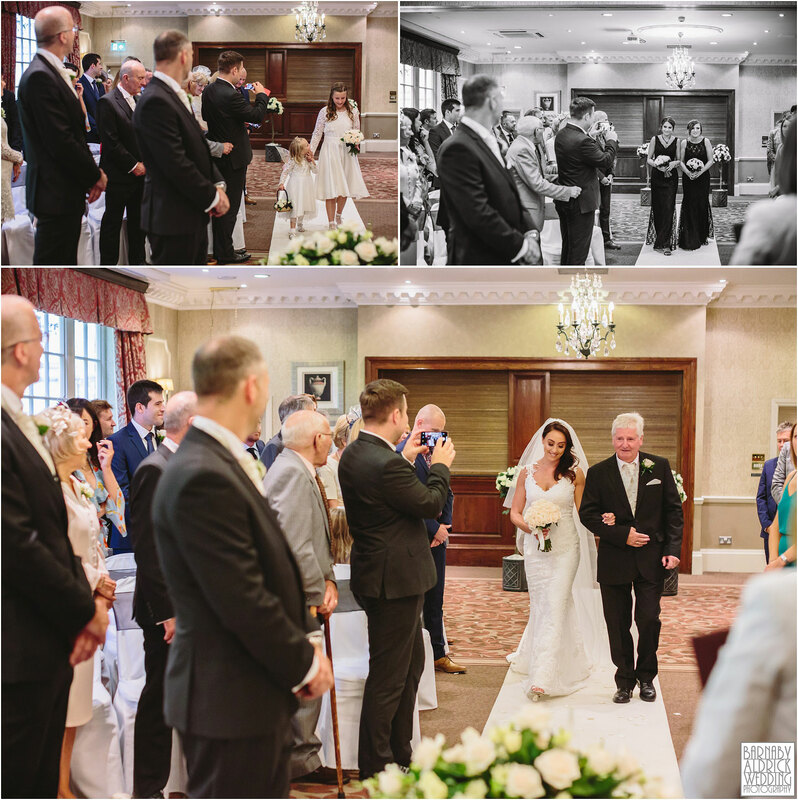 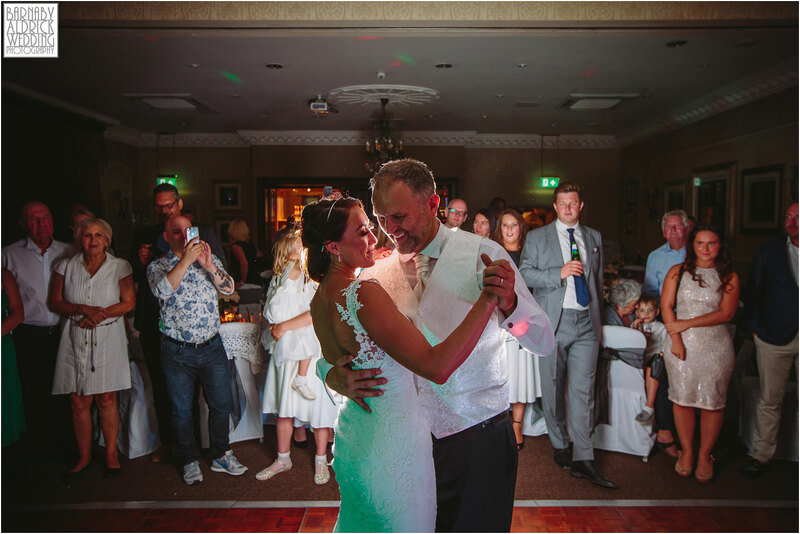 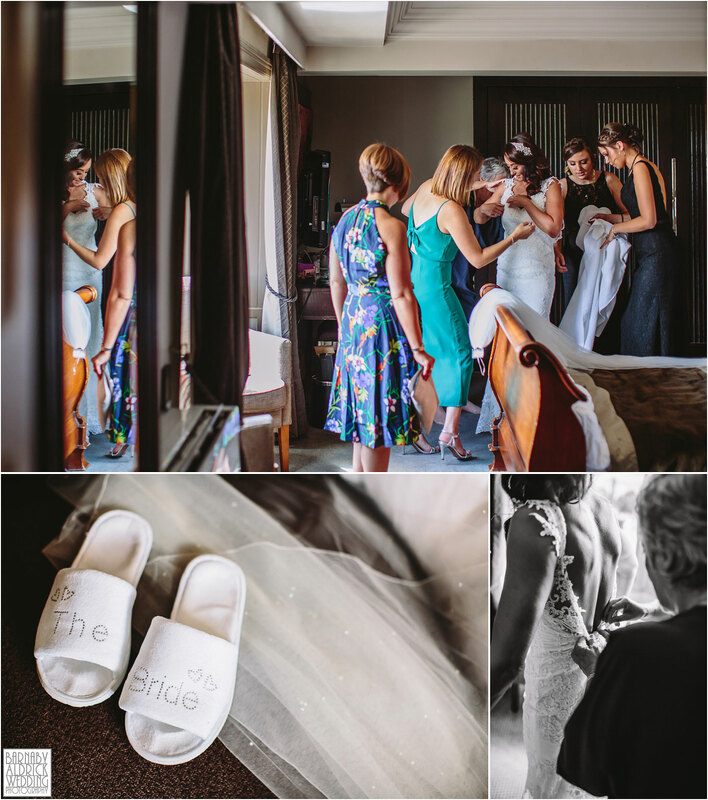 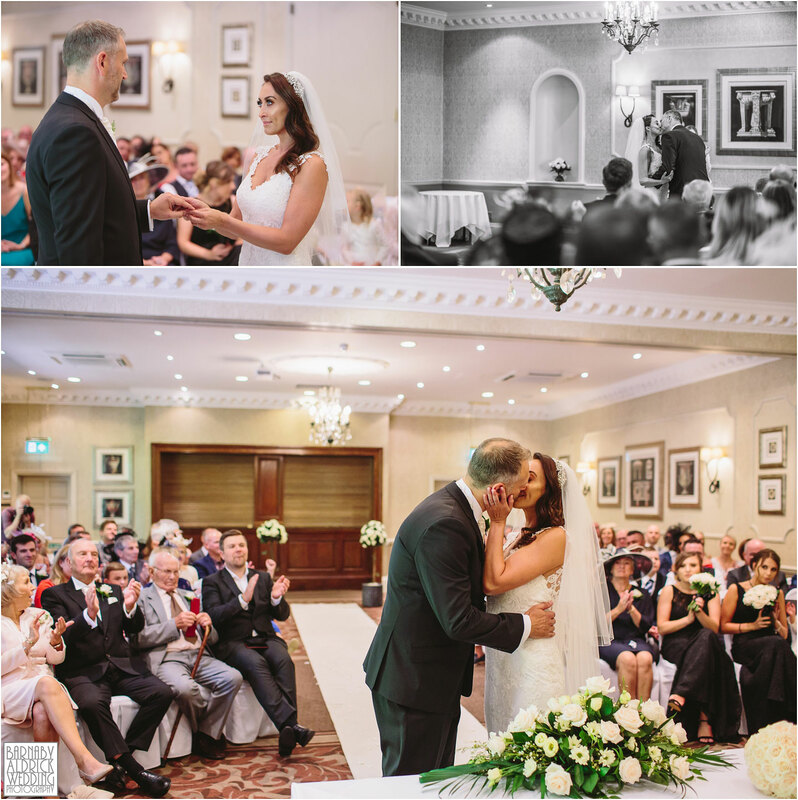 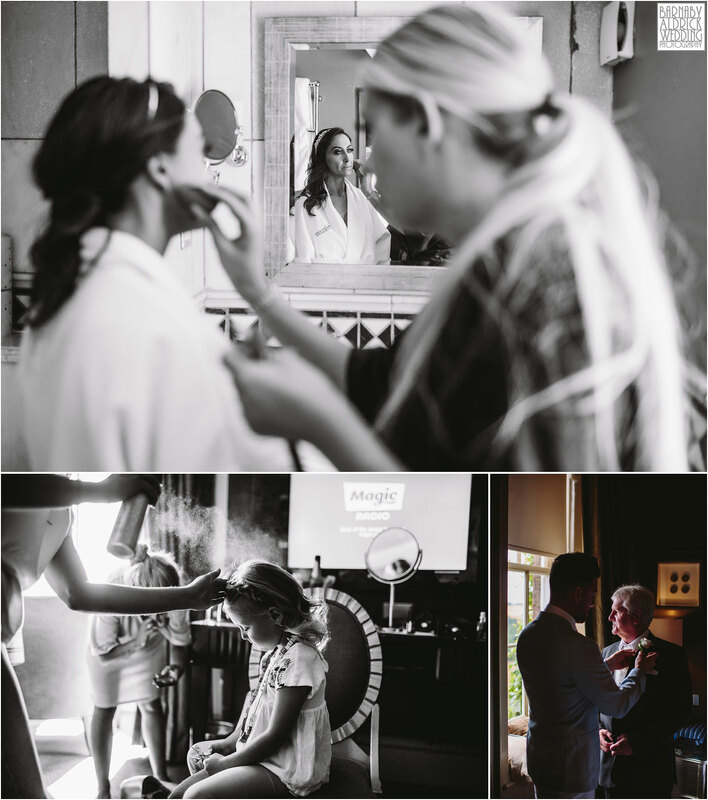 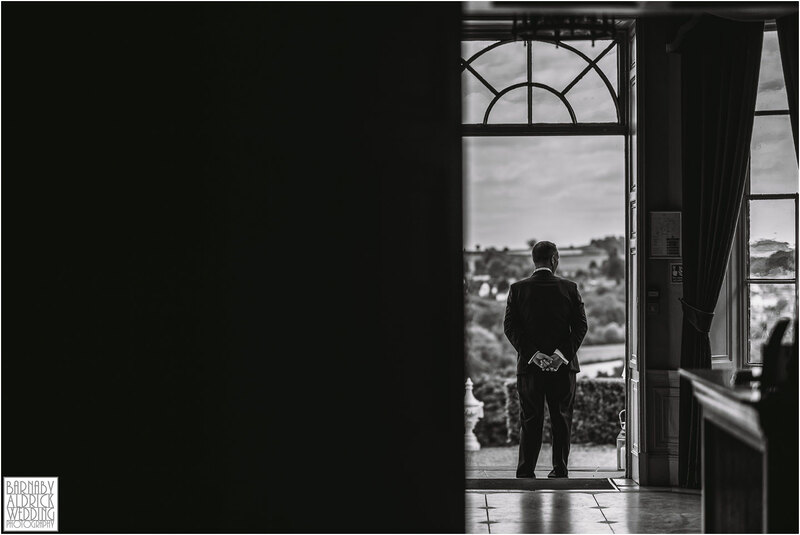 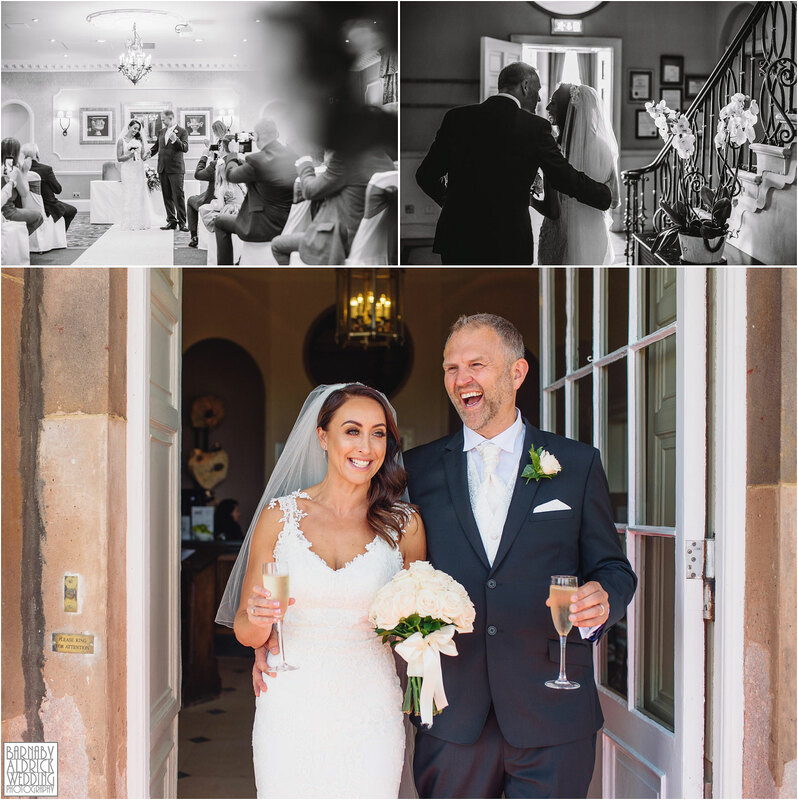 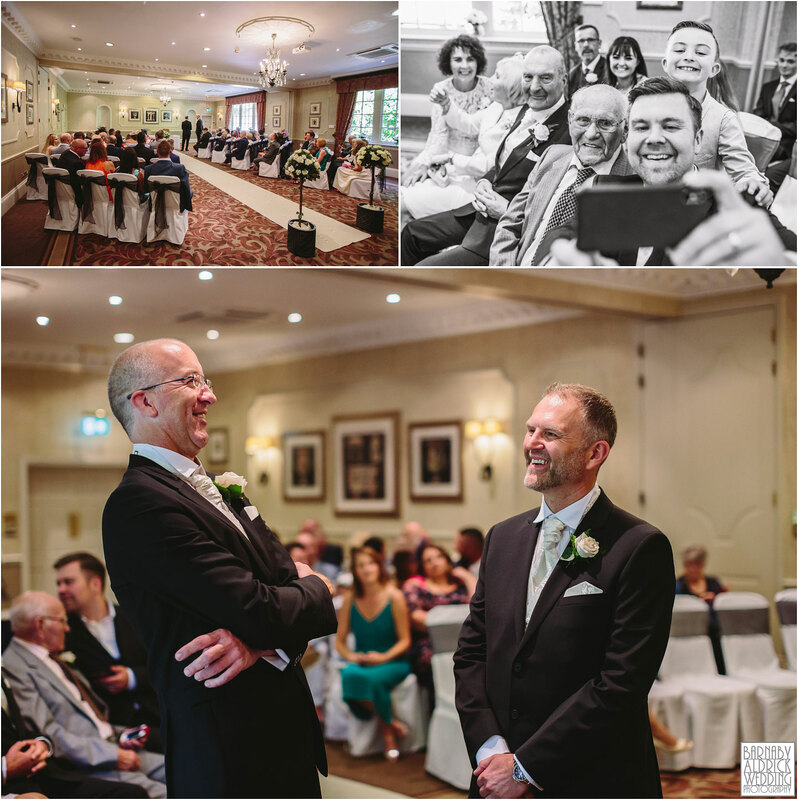 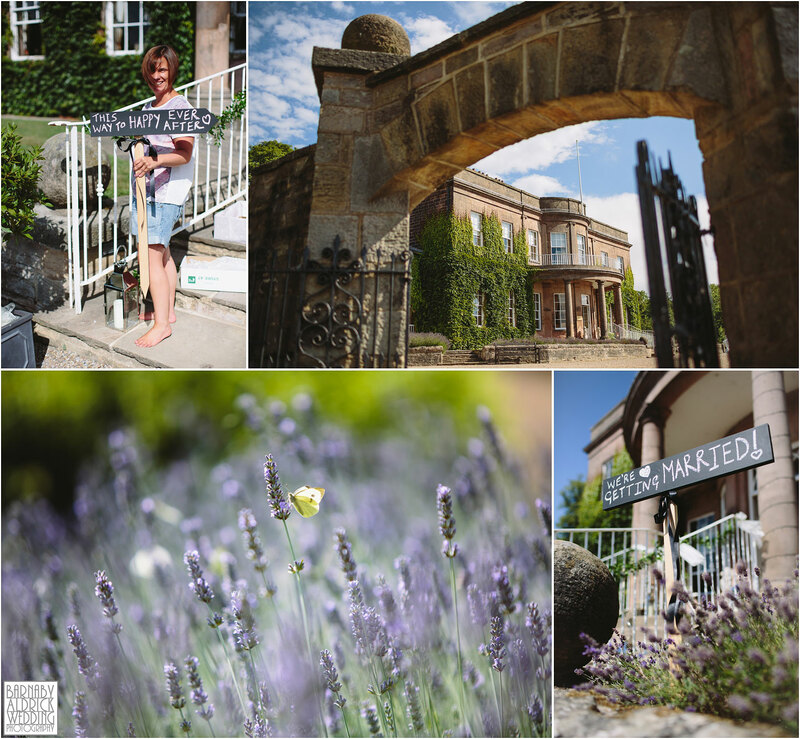 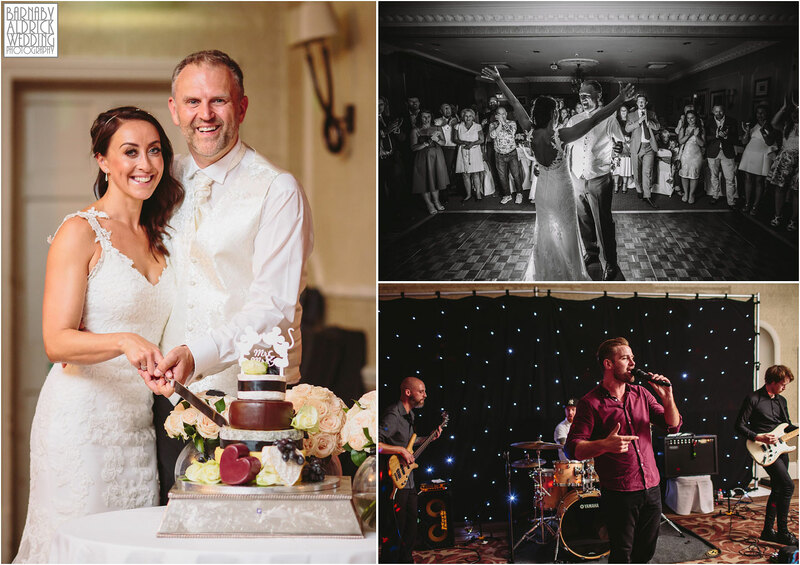 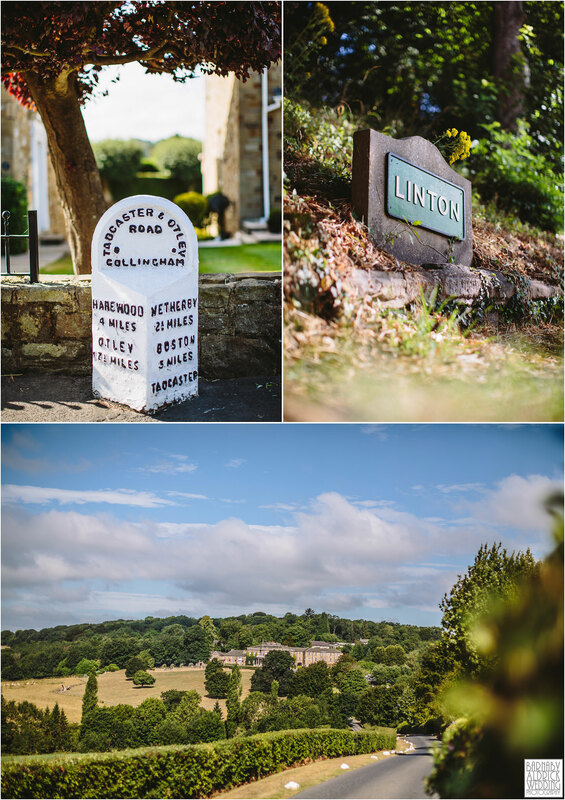 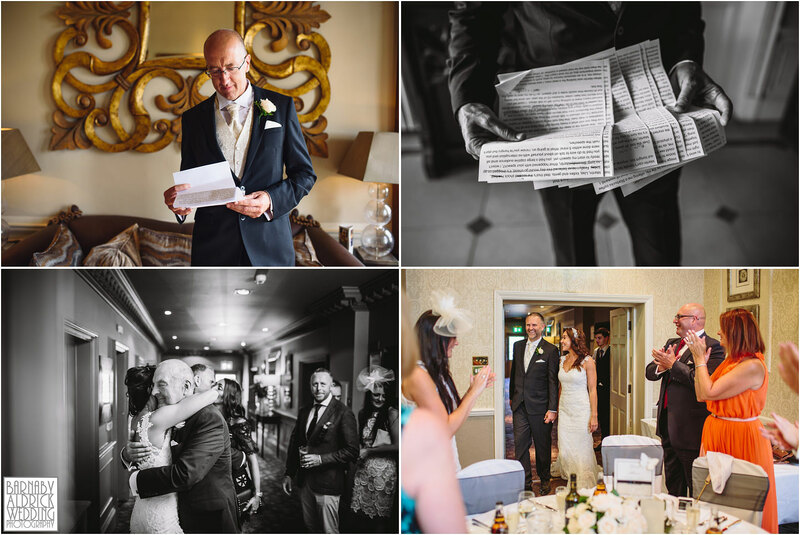 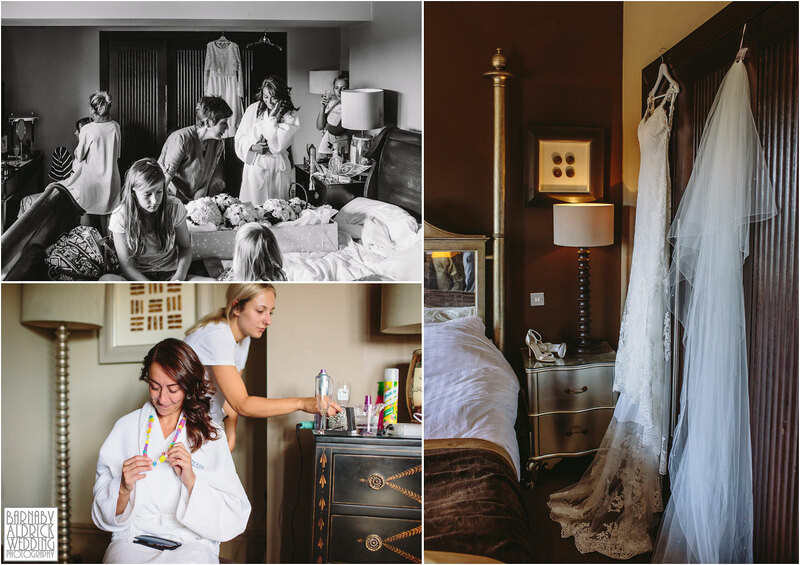 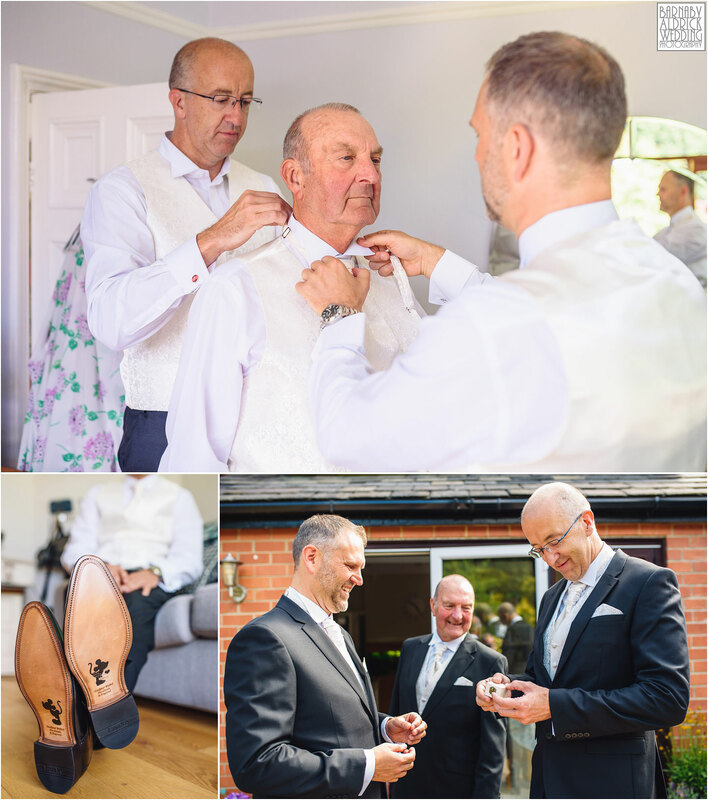 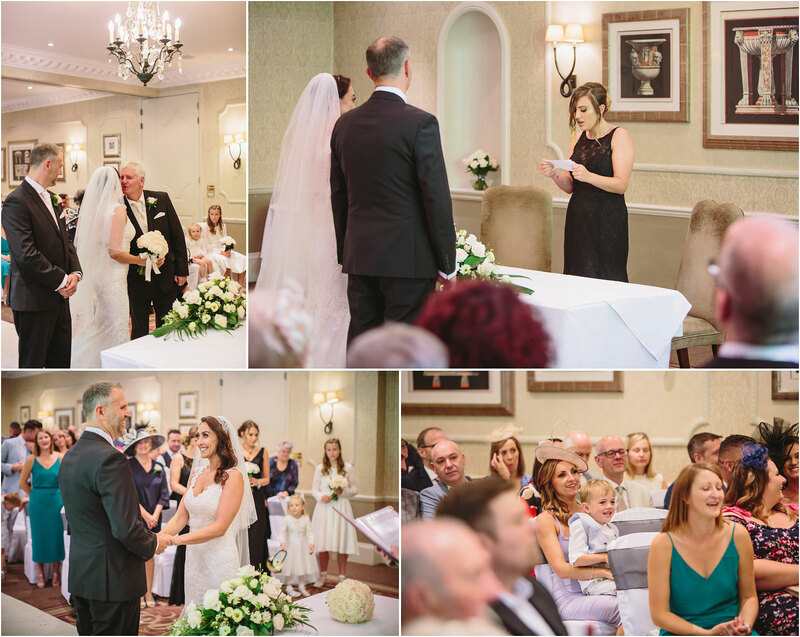 Last Sunday my wingman Tim Atkinson & I headed out towards Wetherby in West Yorkshire, for Lisa + Martin’s wedding photography at Wood Hall Hotel & Spa! 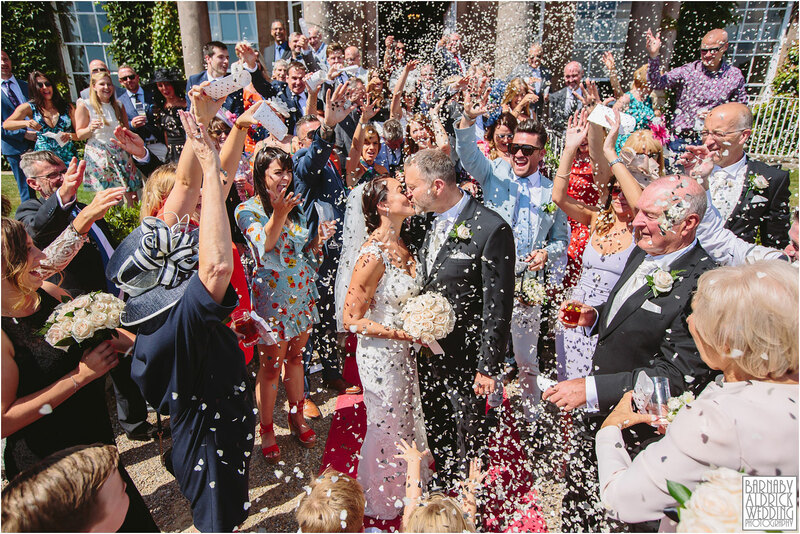 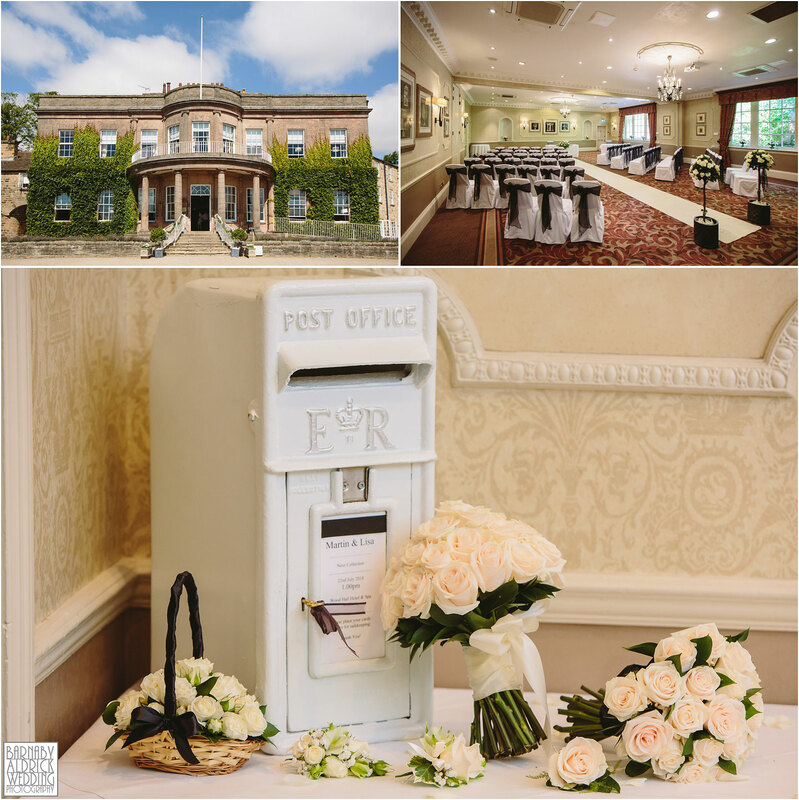 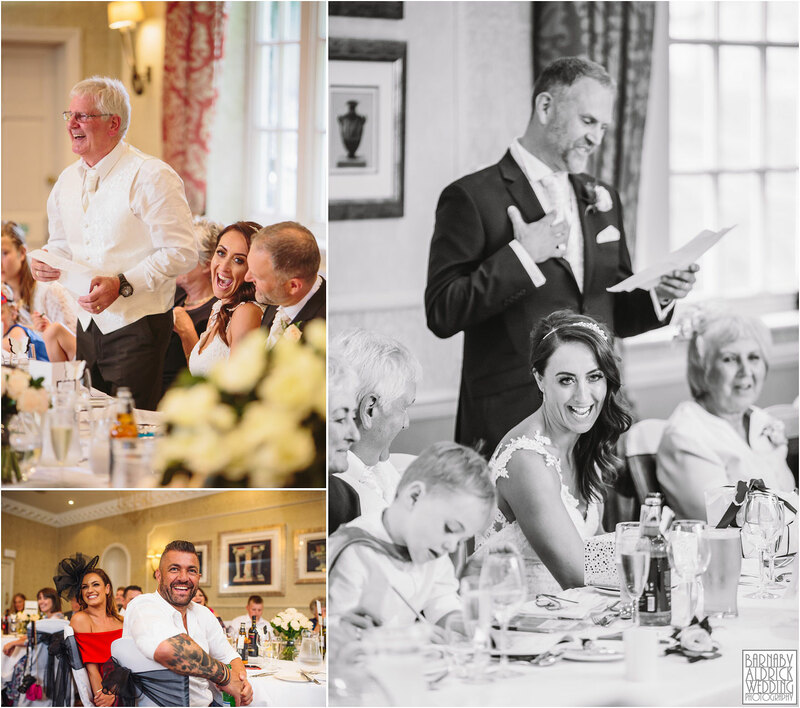 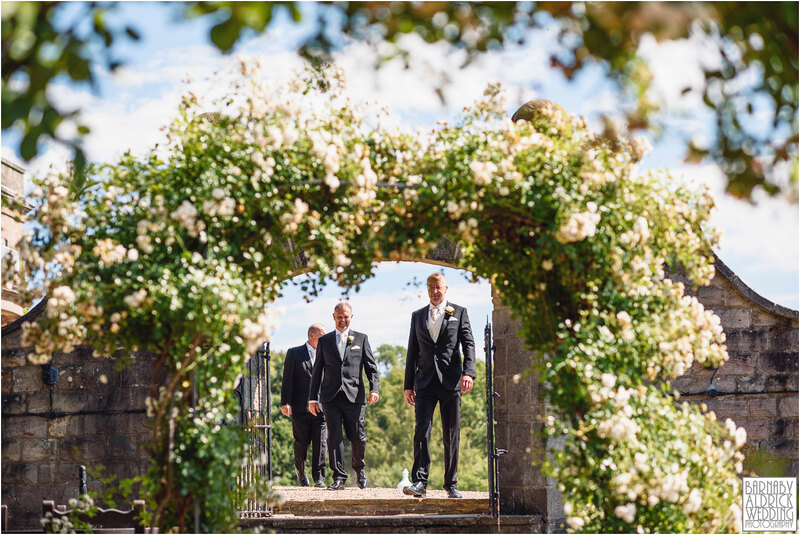 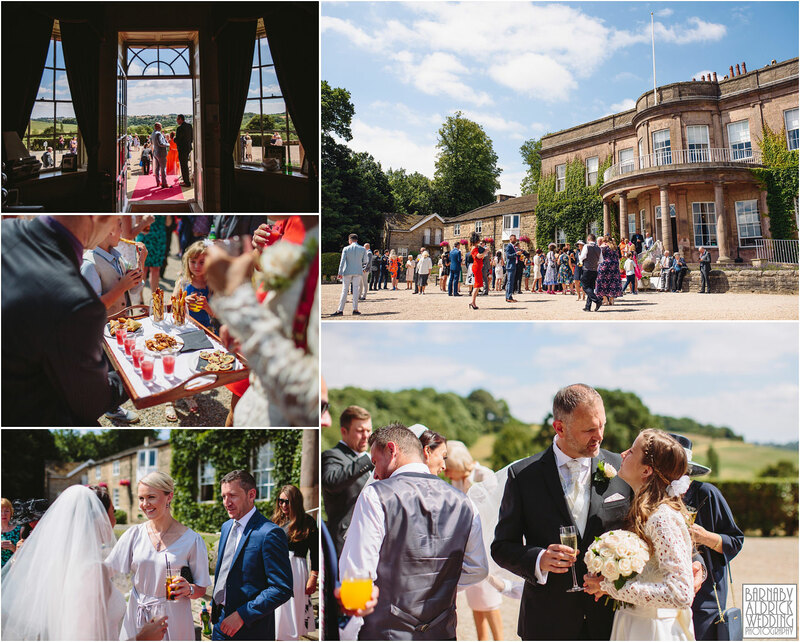 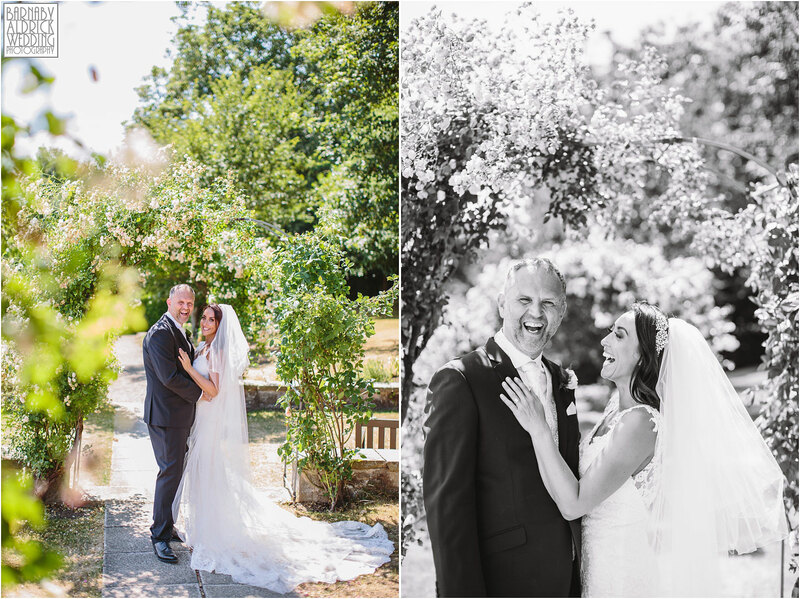 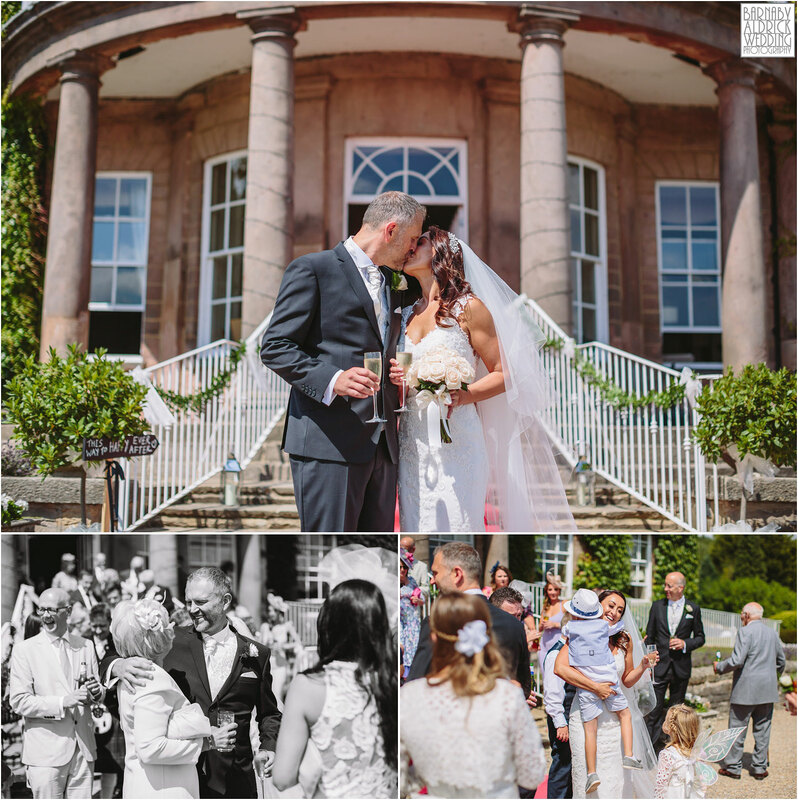 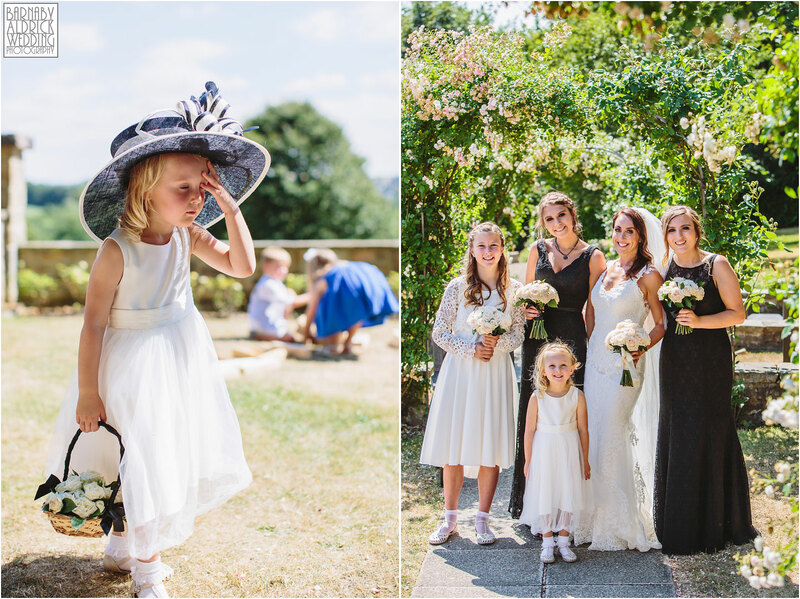 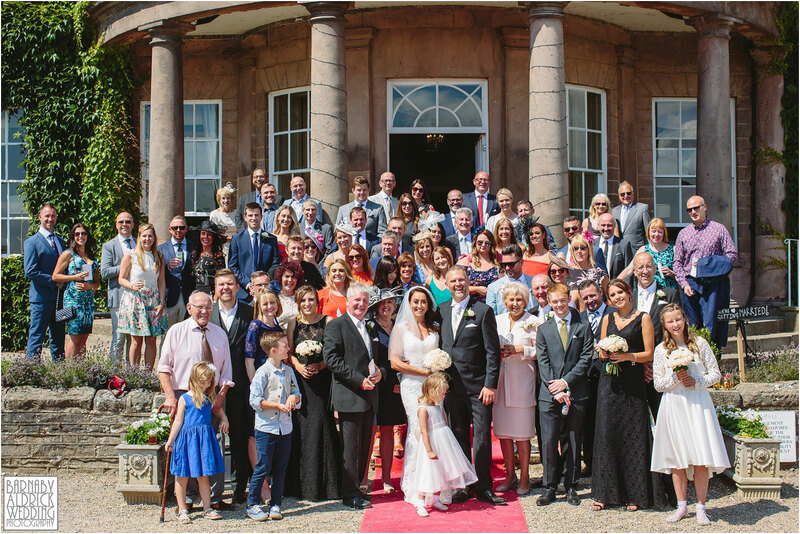 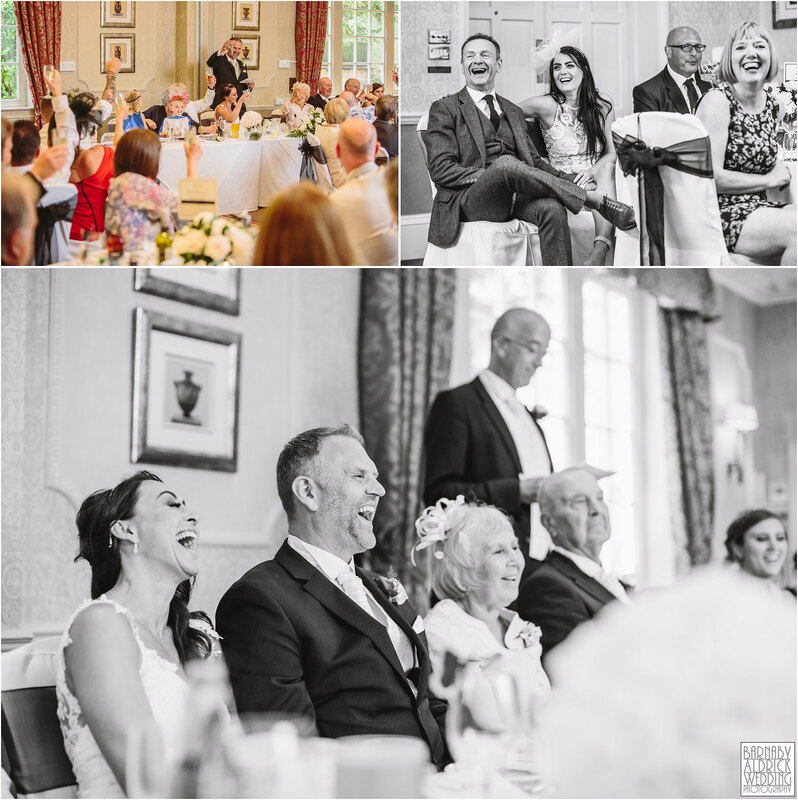 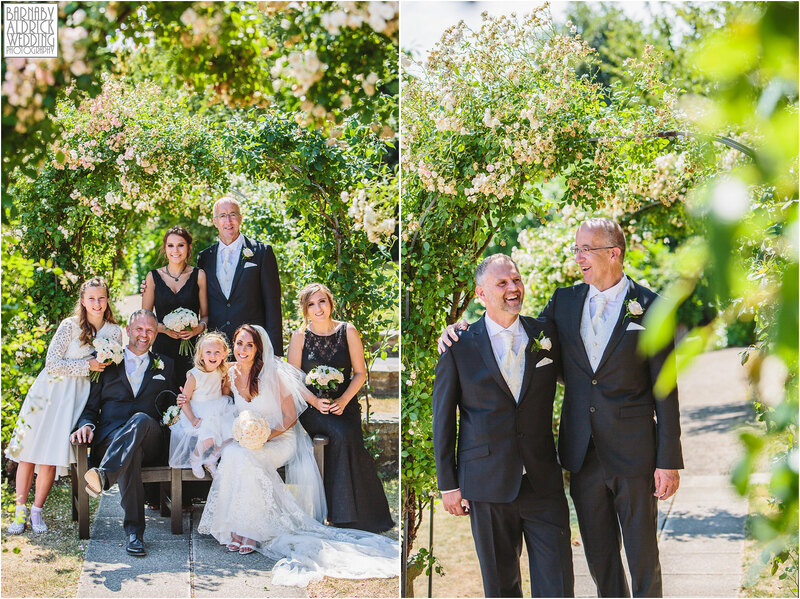 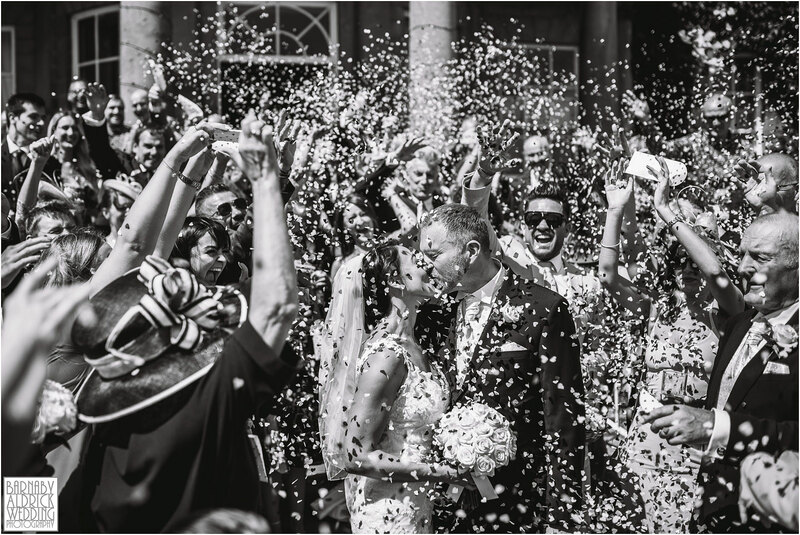 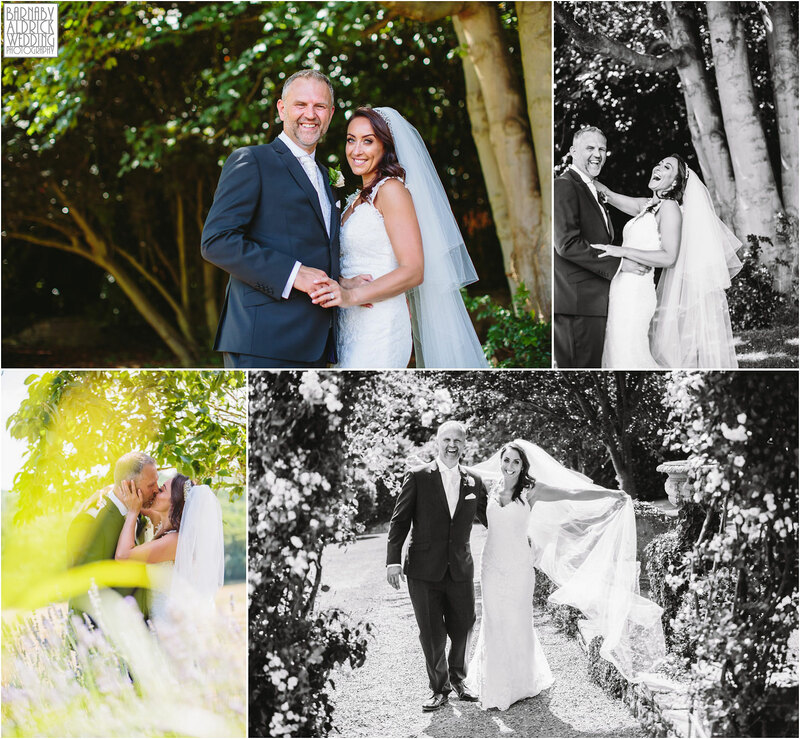 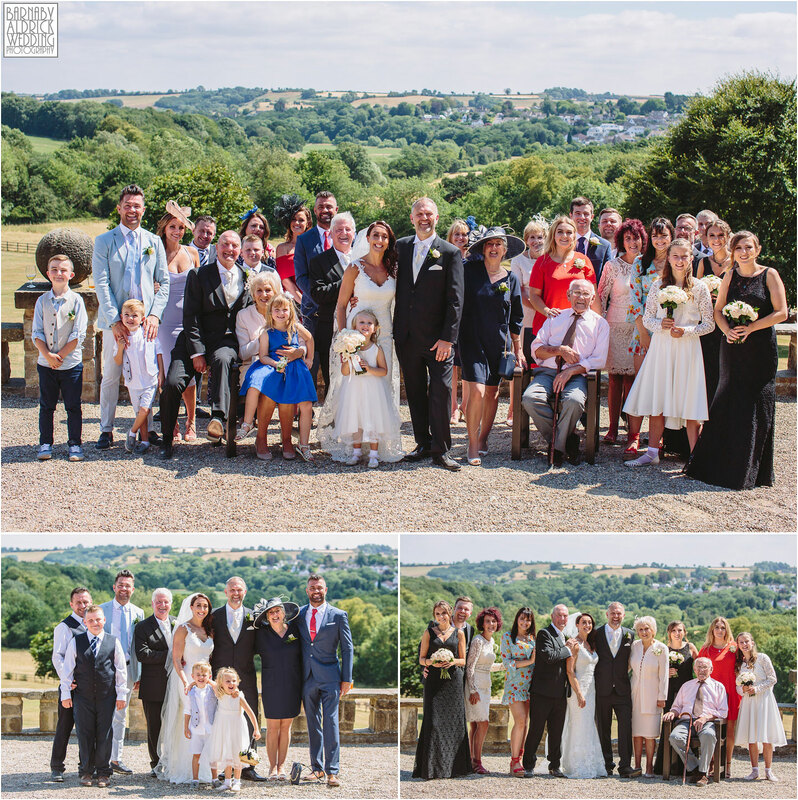 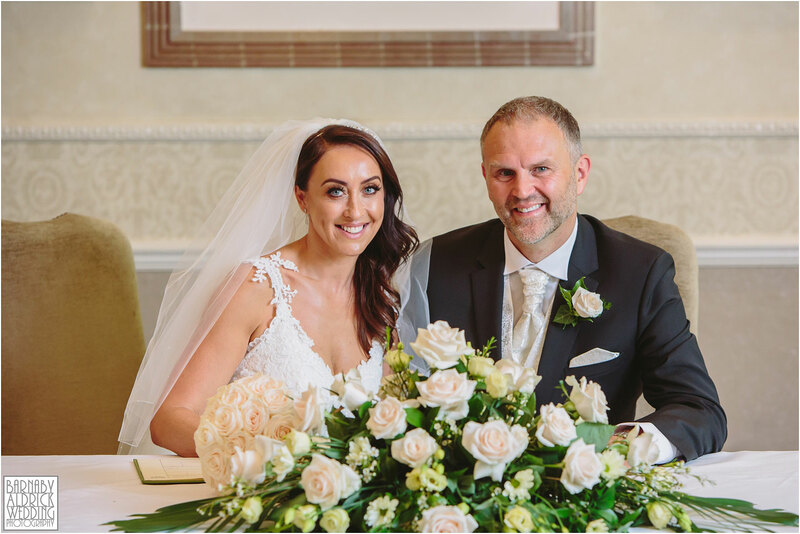 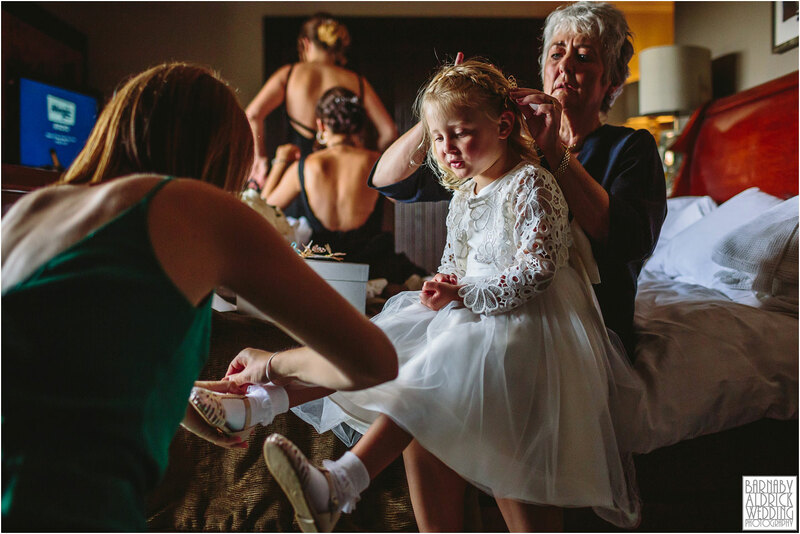 It’s been quite a summer so far and the weather at this wedding was no different – a glorious blazing summer’s day, with guests enjoying a sunny Wood Hall wedding, overlooking the baking Yorkshire countryside! 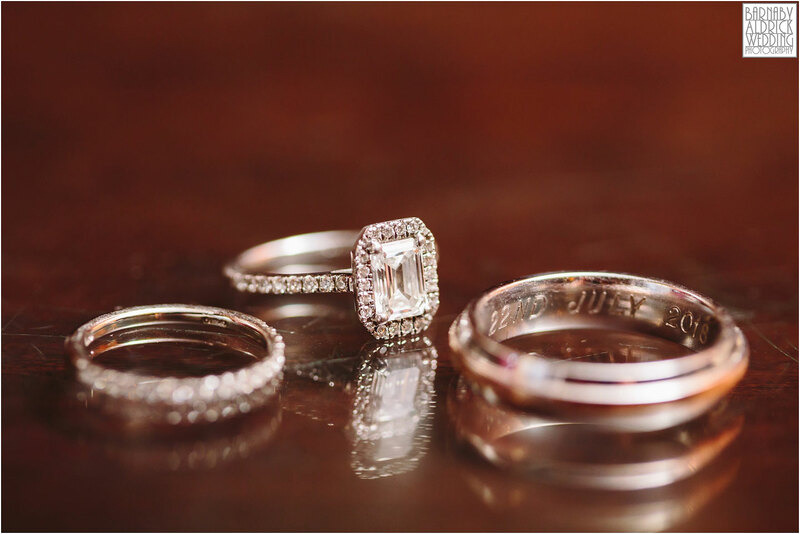 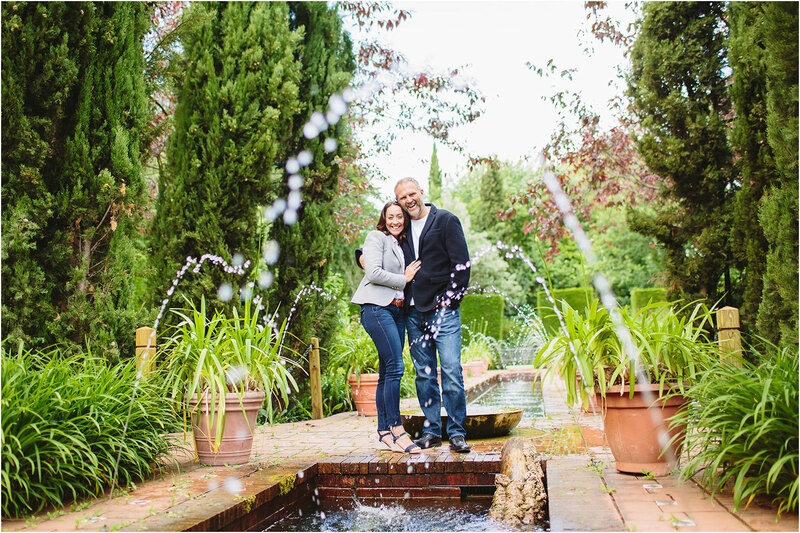 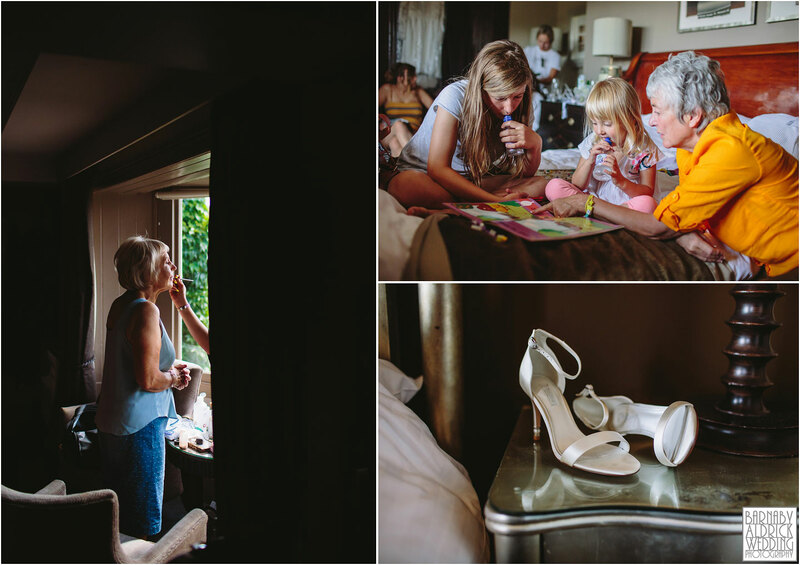 Lisa + Martin are a fun and sweet pair, and wanted to throw a beautiful, but family-friendly day for their many kids and buddies! 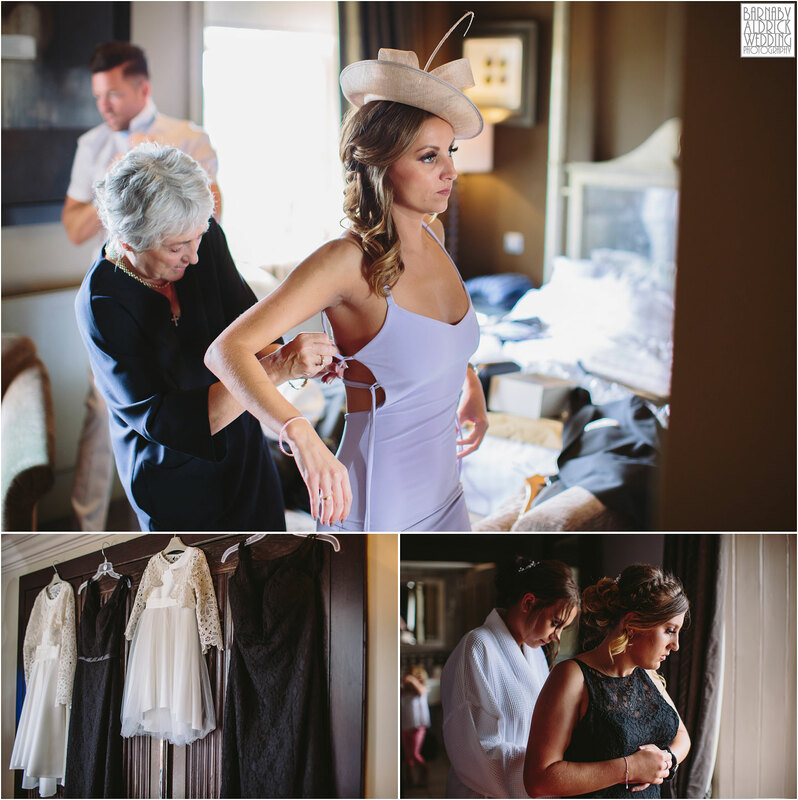 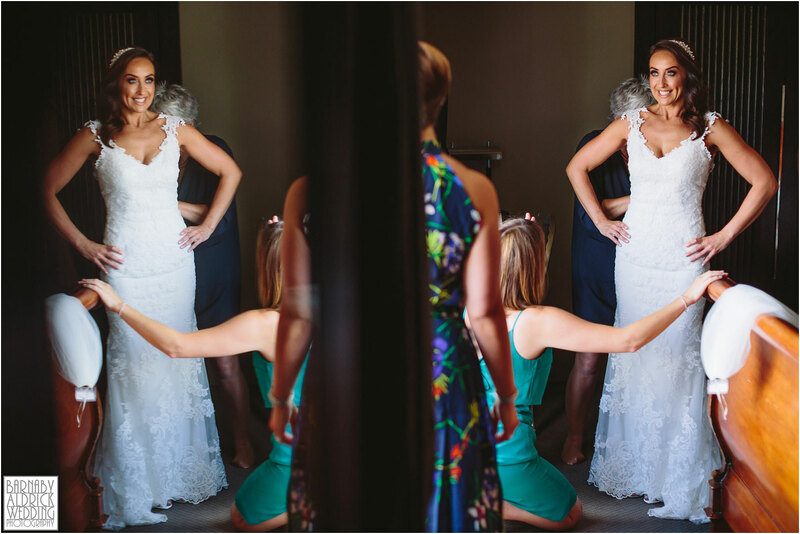 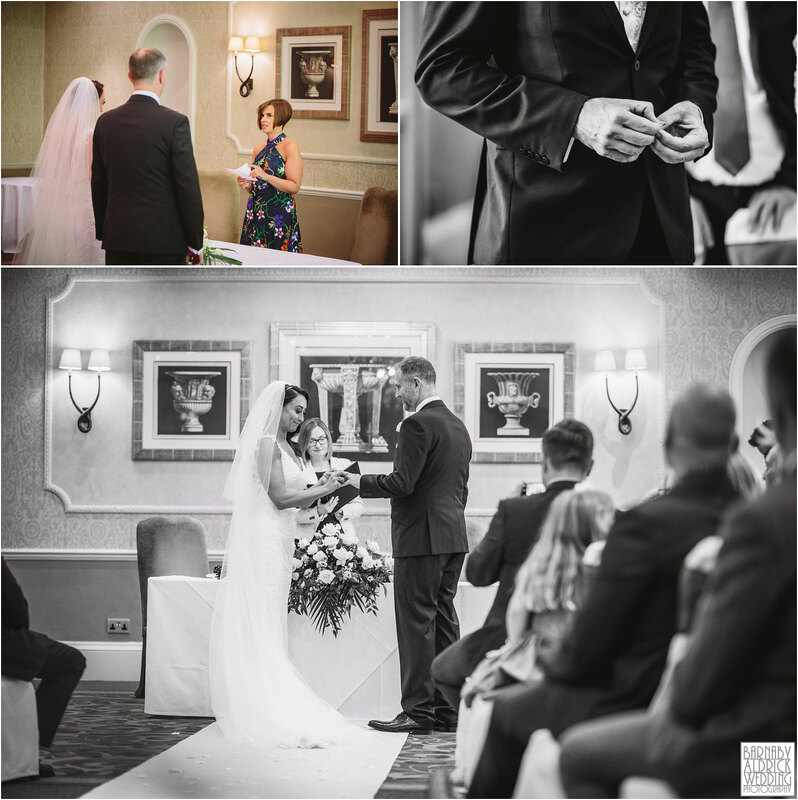 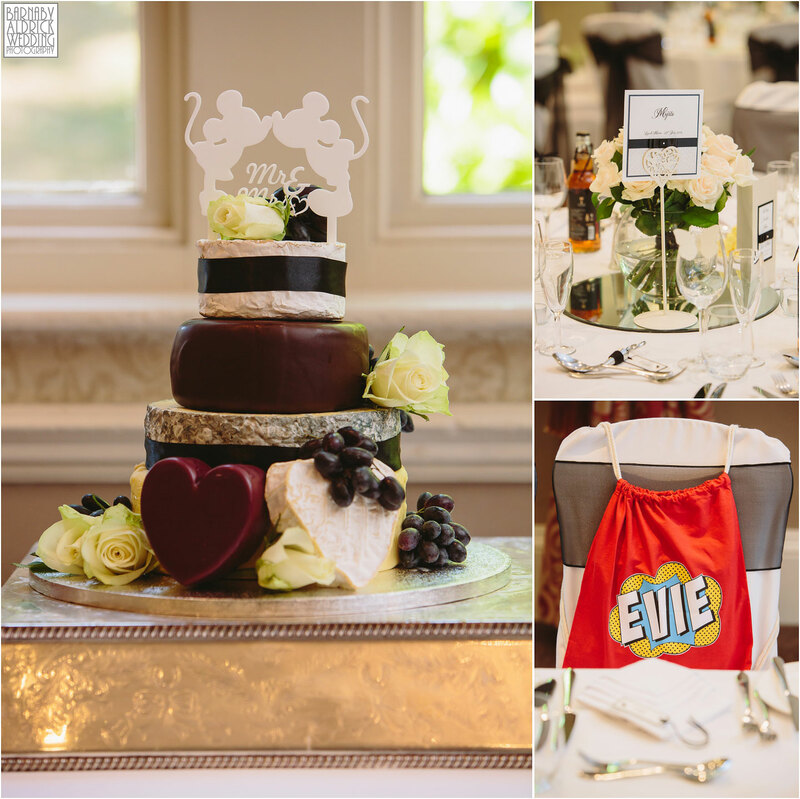 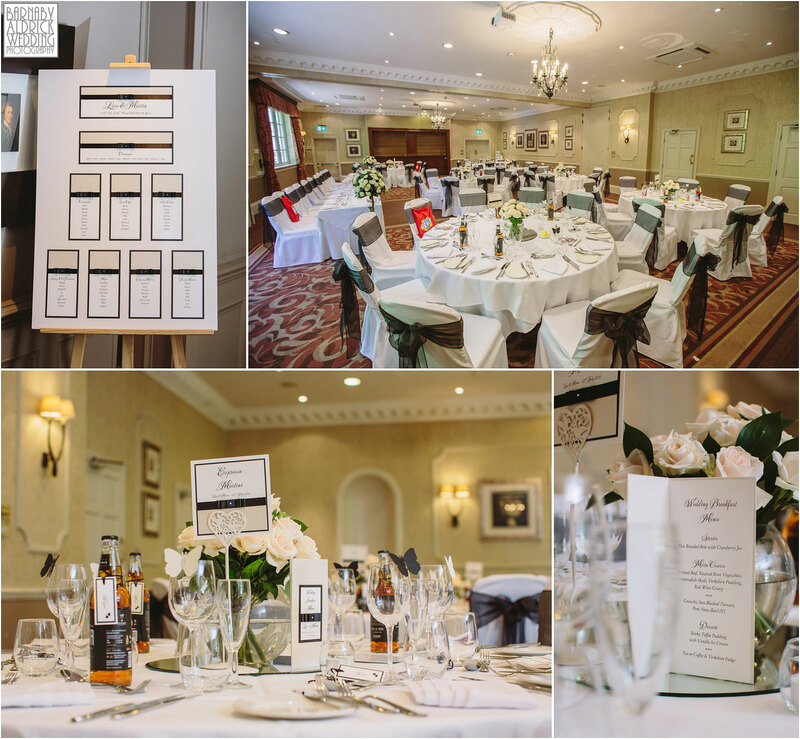 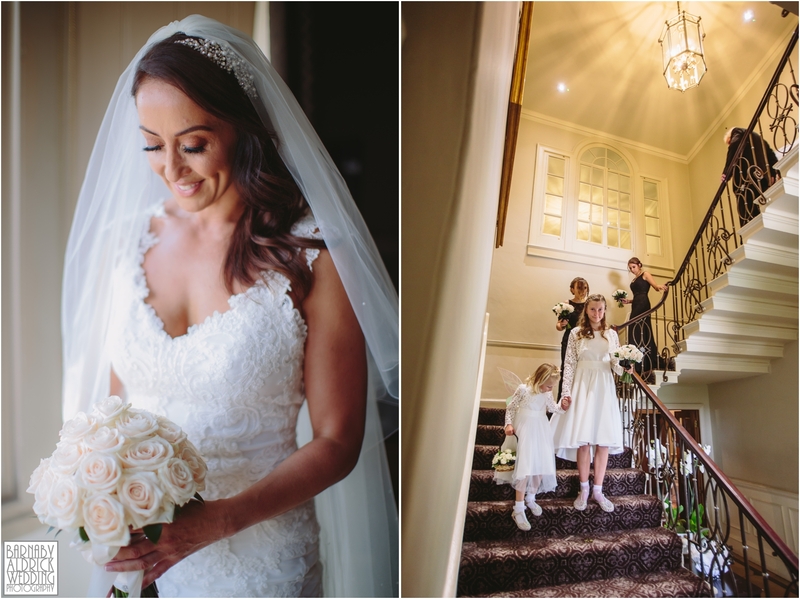 Their black and cream colour scheme looked sharp and Lisa stunning in her gorgeous gown. 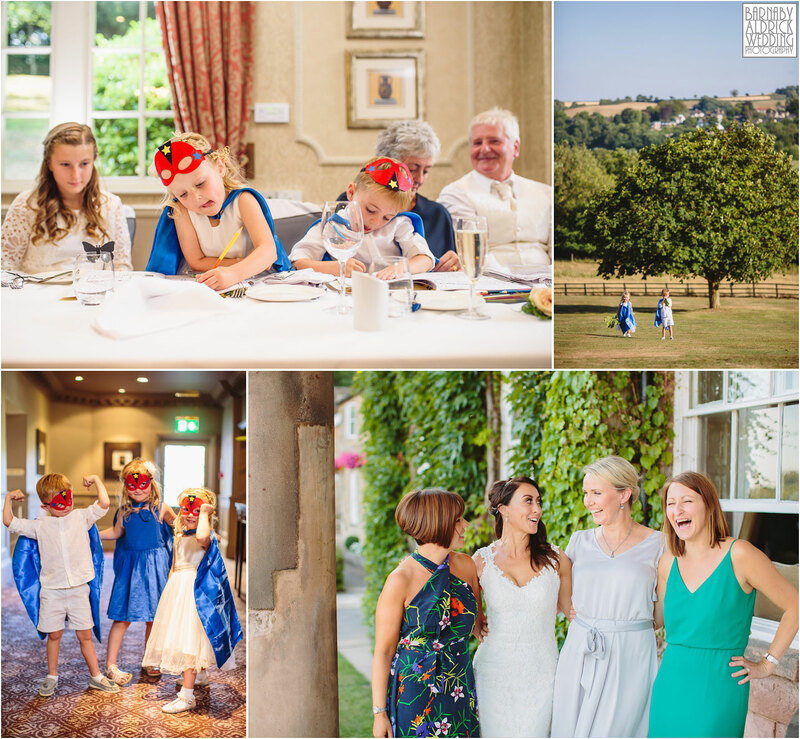 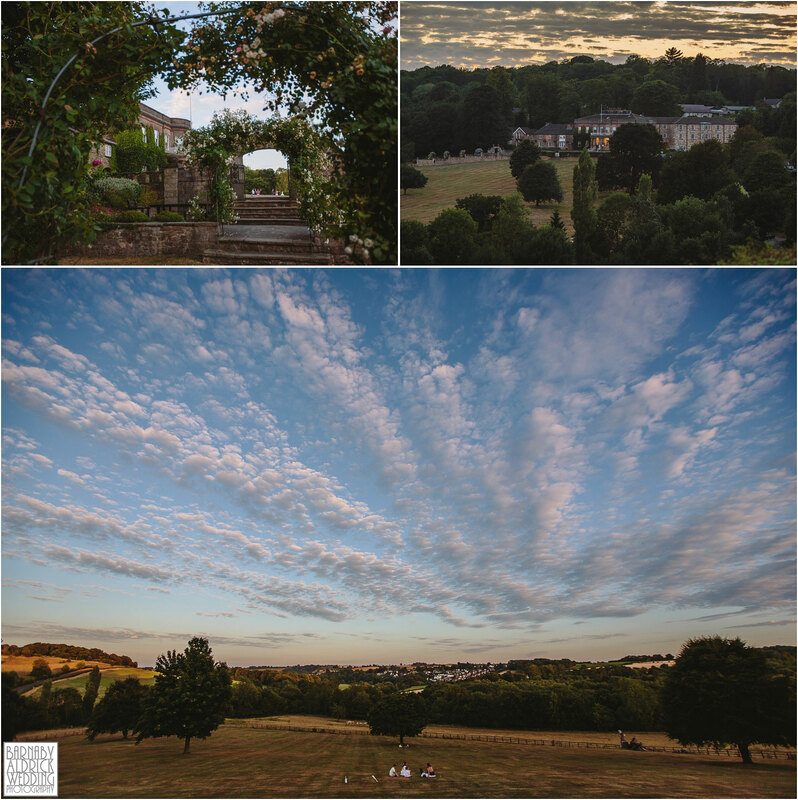 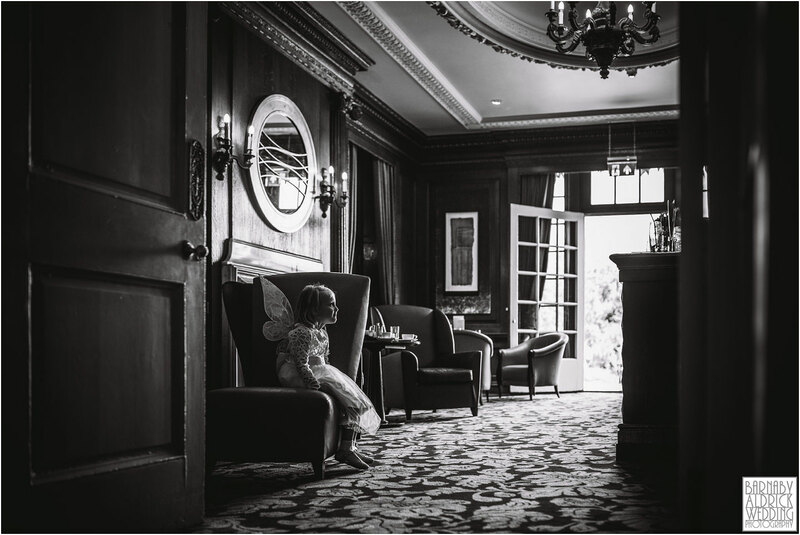 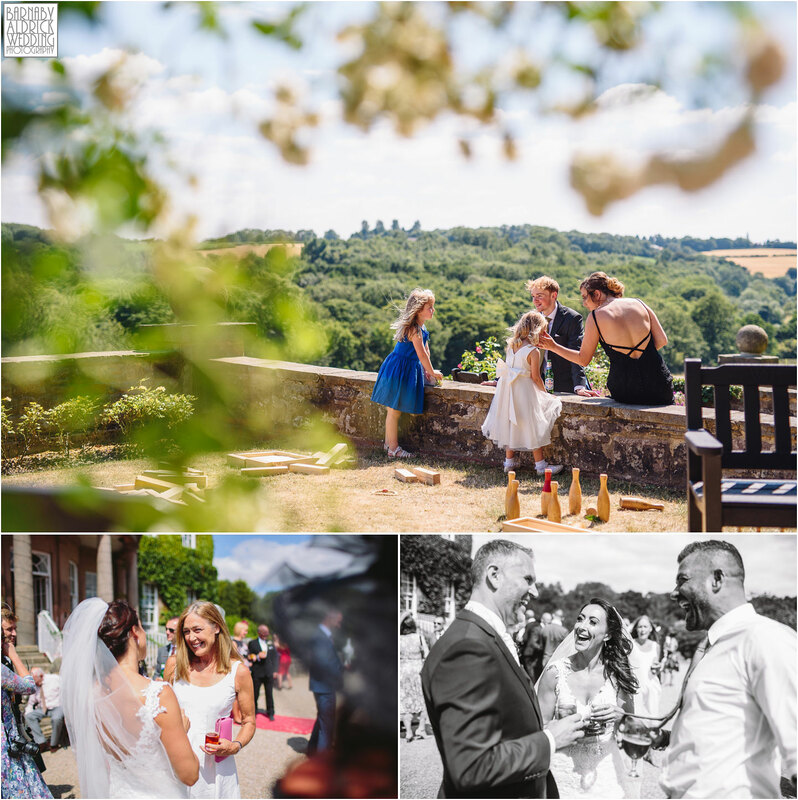 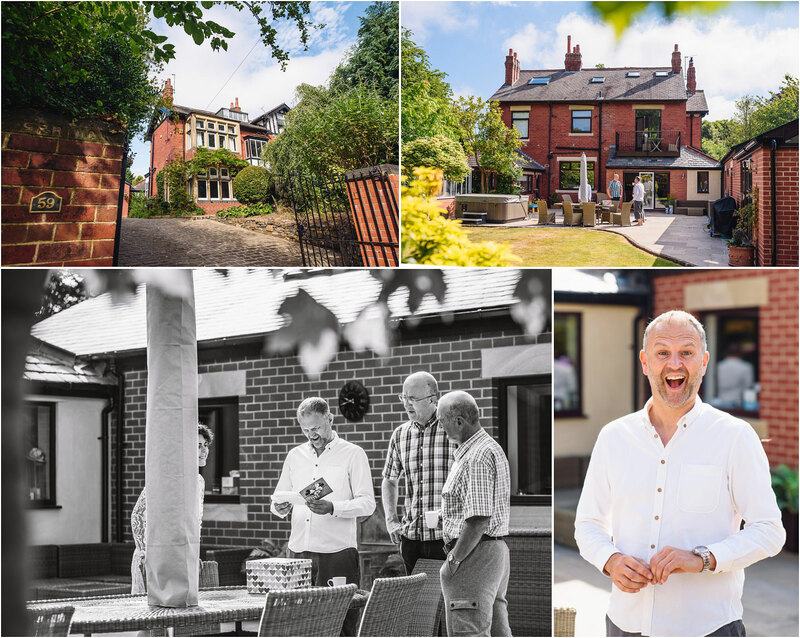 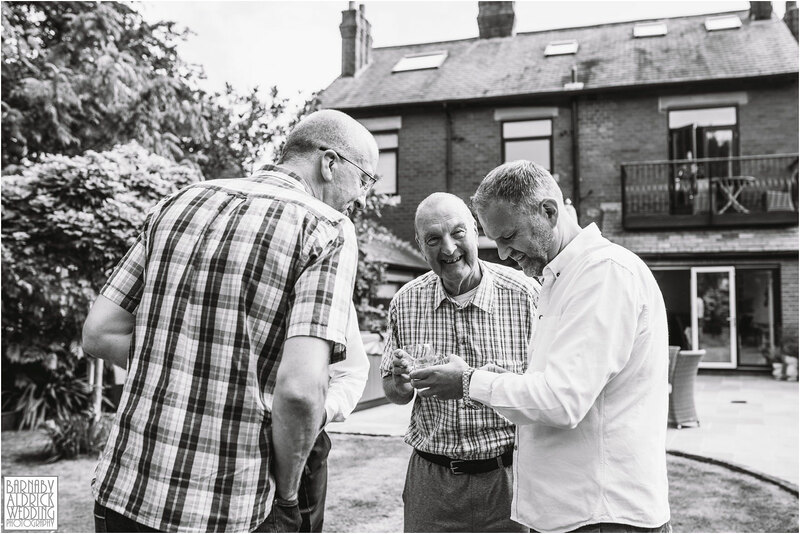 After a lovely ceremony, Pimms and canapes were enjoyed on the terrace, while the kids entertained themselves with garden games, before guests enjoyed a delicious wedding breakfast. 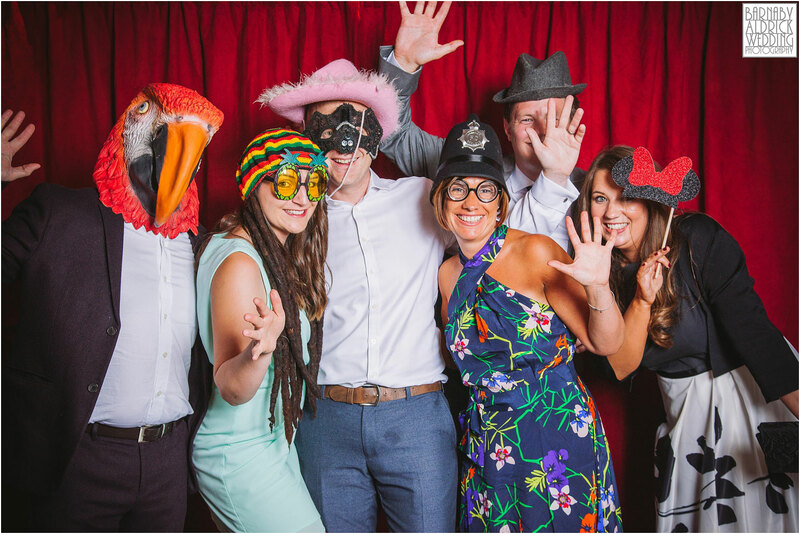 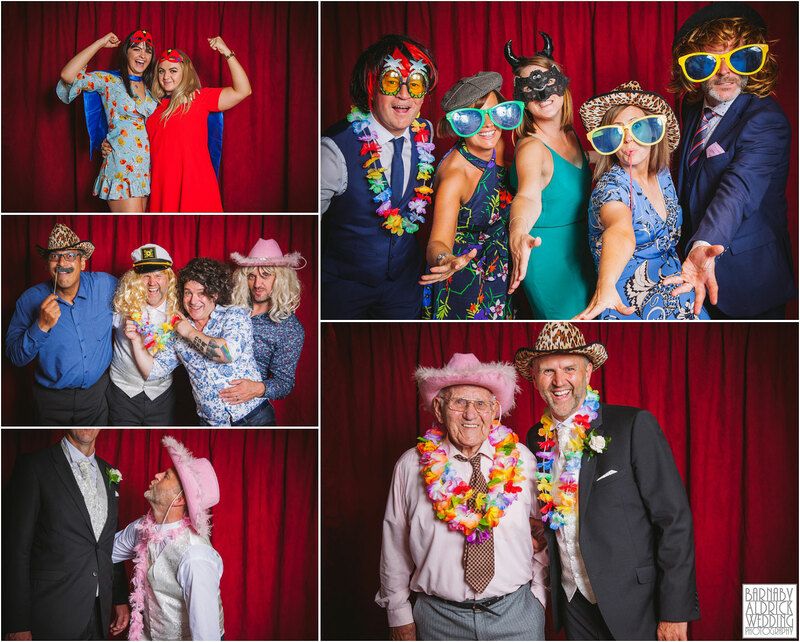 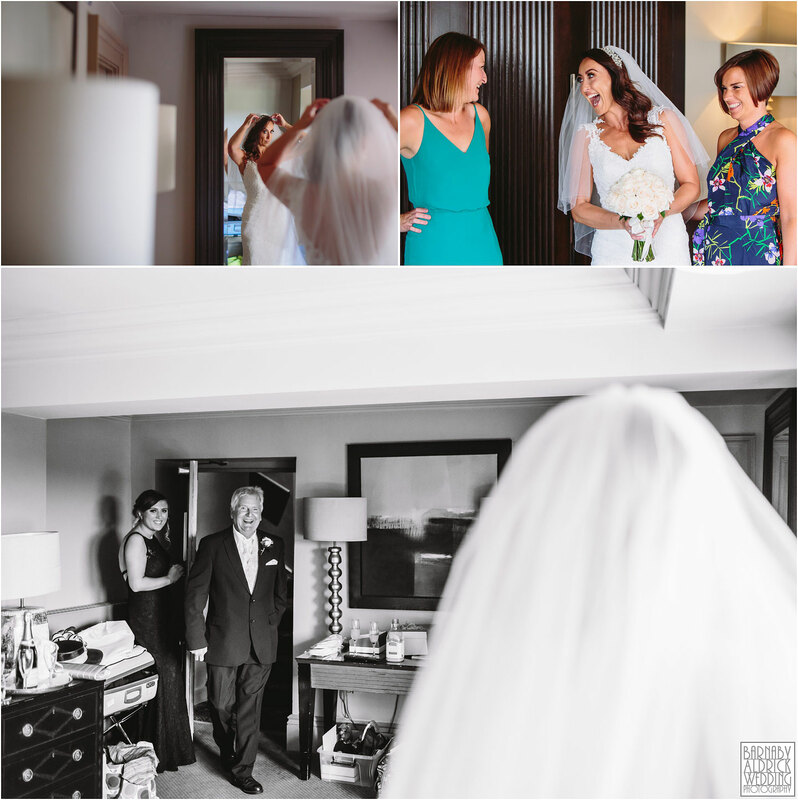 Bridging the day and evening do, we ran our fun photobooth, and before long it was time to party! 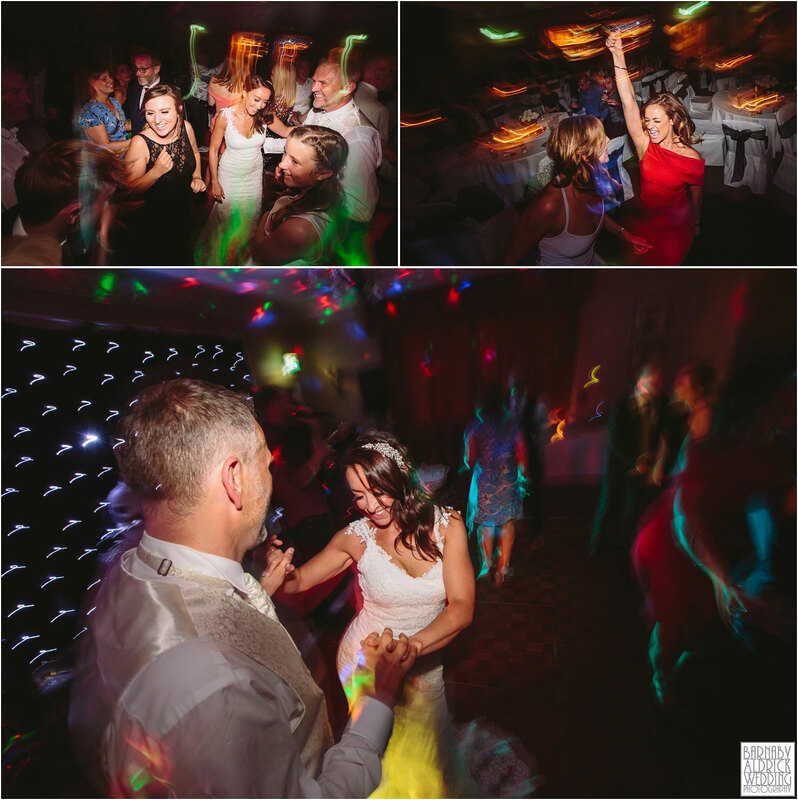 Before the sun had even set the dancefloor was full and we left the gang to get down to ‘Agent Smith’ their fab band! 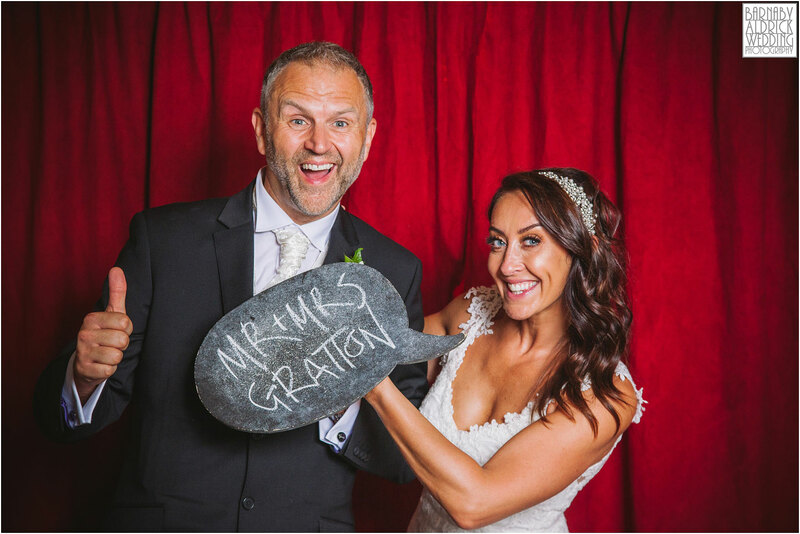 Here’s wishing this lovely pair huge congratulations and a lovely family honeymoon in Ibiza!